Weichert Realtors – The Collective has brought on Lindsey Sanders, naming her senior sales associate and global relocation director. Sanders has more than 15 years of experience in real estate and previously worked at Beacham & Company, Realtors in Atlanta. 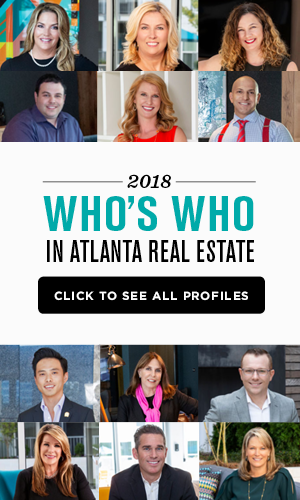 Sanders has garnered many industry awards, including becoming a lifetime member of the Million Dollar Club and being named one of the Ten Best Atlanta Real Estate Agents by SpareFoot Moving Guide. 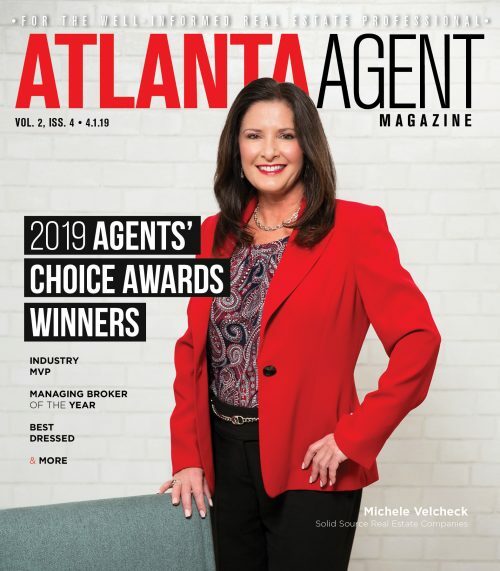 “Her taking charge of our company’s global relocation services department could not come at a better time,” said Mikel Muffley, CEO and founder of Weichert, Realtors – The Collective. 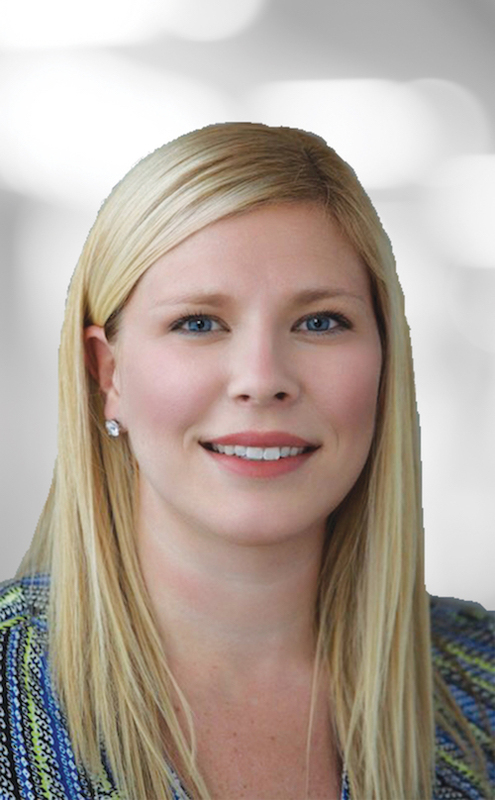 The firm recently joined the Wiechert national franchise system. One reason involved linking up with Weichert Workforce Mobility, the company’s global relocation services arm. Weichert has been strengthening that end of the business. Earlier this year, the company acquired global relocation services company TheMIGroup.